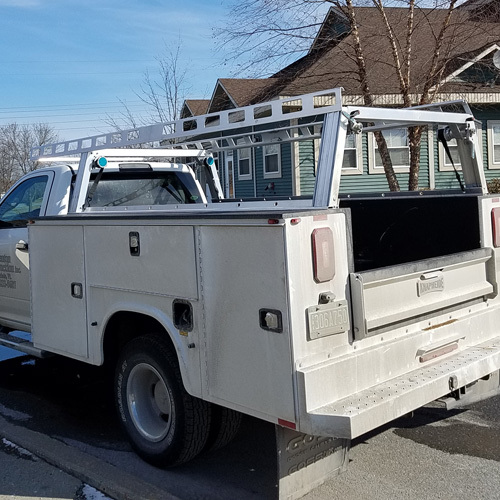 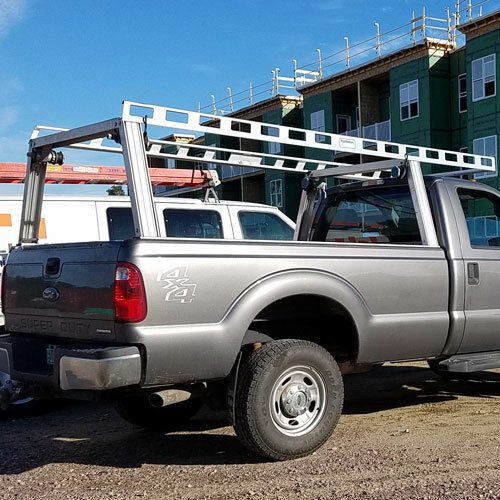 System One e120 Extension Beams are supplied with Contractor Rig Ladder Racks to cantilever the front crossmember out over the cab of the truck. 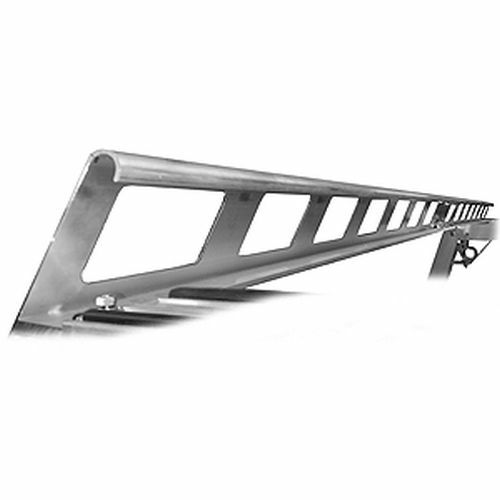 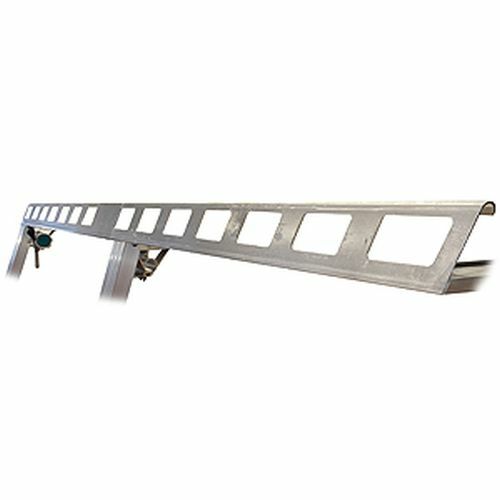 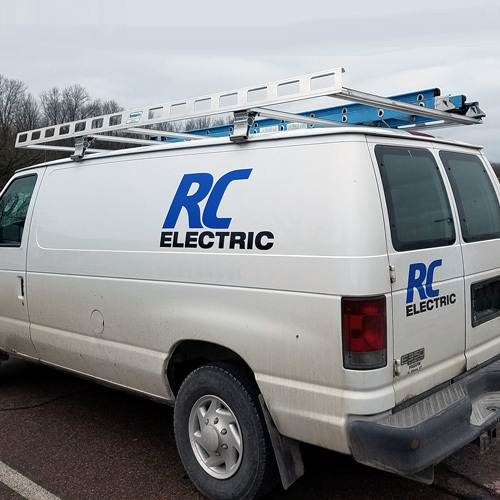 The cantilevered section of the ladder rack allows you to transport longer, more flexible cargo such as conduit, molding and siding. 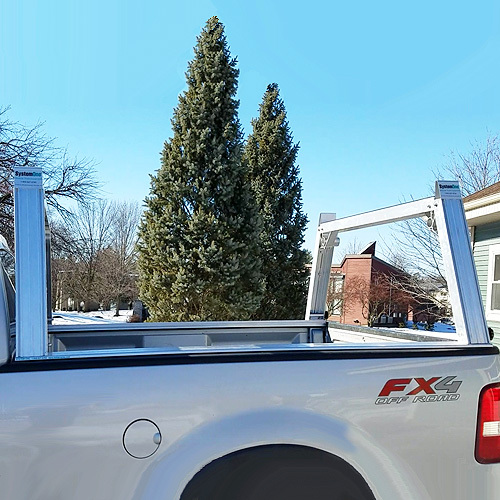 The 5-1/2" height of the extension beams provides additional strength while carrying heavy loads out over the cab of your truck. 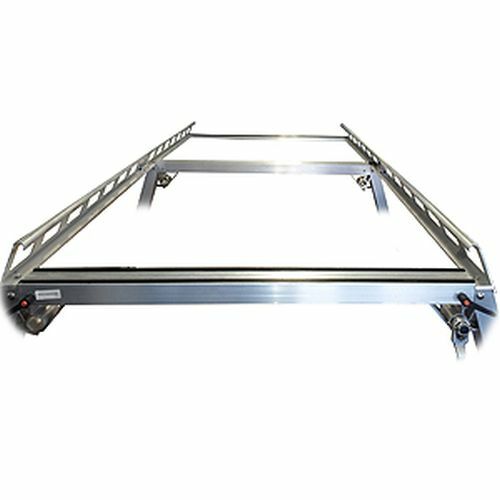 System One Extension Beams are available in 102", 120", 138", 156", 174" lengths and are matched with the corresponding body/cab combination of your vehicle. 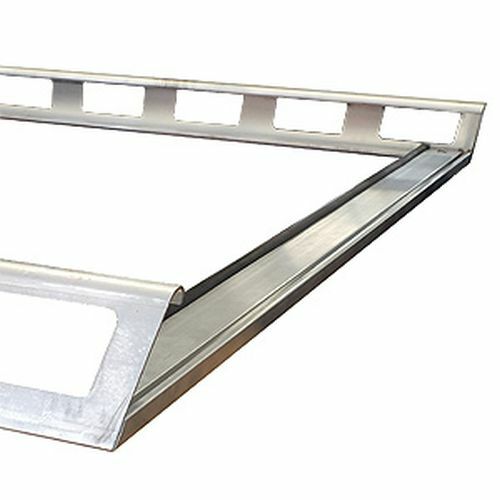 There are two 1/4" recessed grooves in the beams that accept System One Vinyl color inserts. 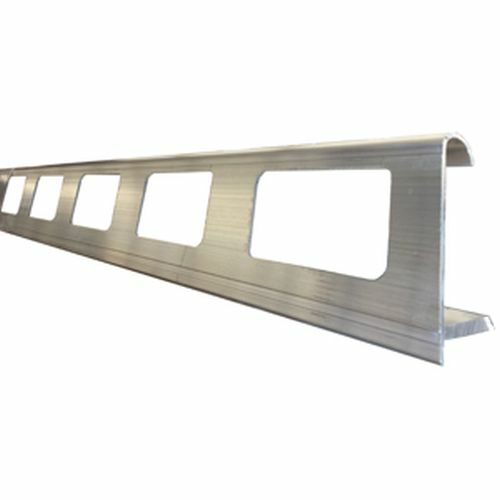 The horizontal mounting flange on the extension beams is 1/3" thick and accomodates Mid-Crossmembers, Tall Side Stops and Extension Beam J Hooks.